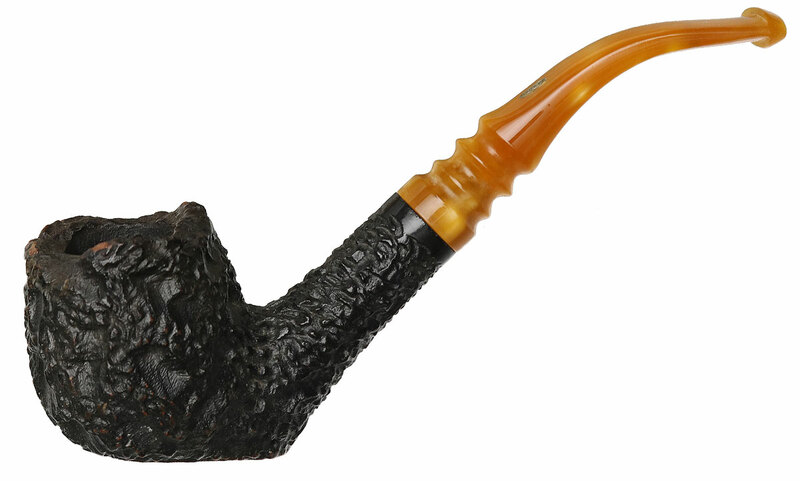 A hearty, craggy smoker, this organically-inclined Jobey Stromboli wears a deep rusticated finish which offers a stimulating feel in hand. It's also a sturdy sitter as well making it a handy desk pipe. 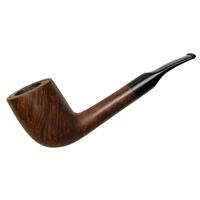 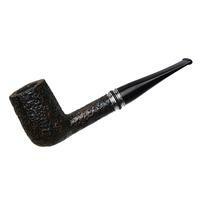 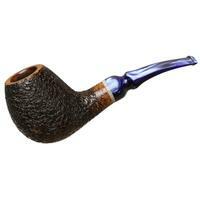 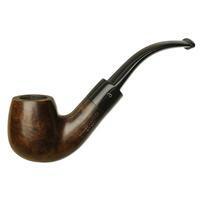 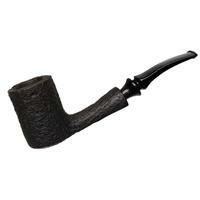 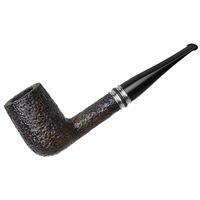 In terms of condition there is some rim darkening, mild chamber carbonizing, and dings around the bowl.